For the 2017 season, GP3 DRS (Drag Reduction System) will be added to the series. 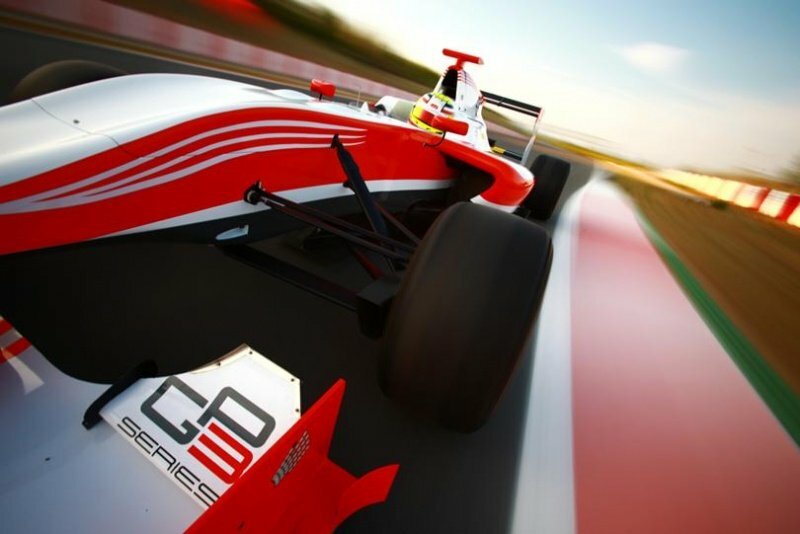 The GP3 DRS addition is following in the footsteps of GP2 Series and Formula 1. GP3 Series CEO Bruno Michel explained: “We put the DRS on the GP2 car to help the drivers learn how it works before they get to F1. 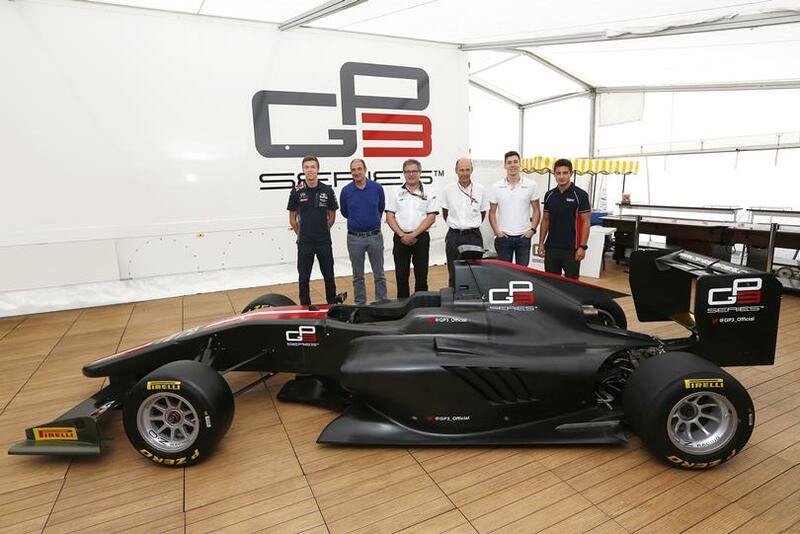 The new GP3/16 car was revealed to the world’s media in Monza today when the third generation car was unveiled in the GP3 paddock ahead of the sixth Round of the 2015 season. The GP3/16 car features a brand new Mecachrome race engine which is a bespoke design for the Series. The wait is over! This evening all eyes were on the new GP3/13 car which was revealed to the world’s media in Monza. The second generation car was unveiled in the GP3 hospitality ahead of the final round of the 2012 season.